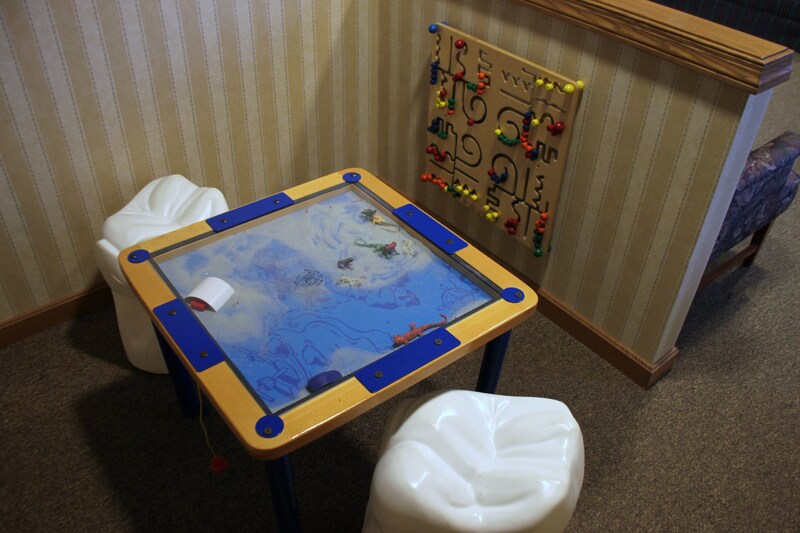 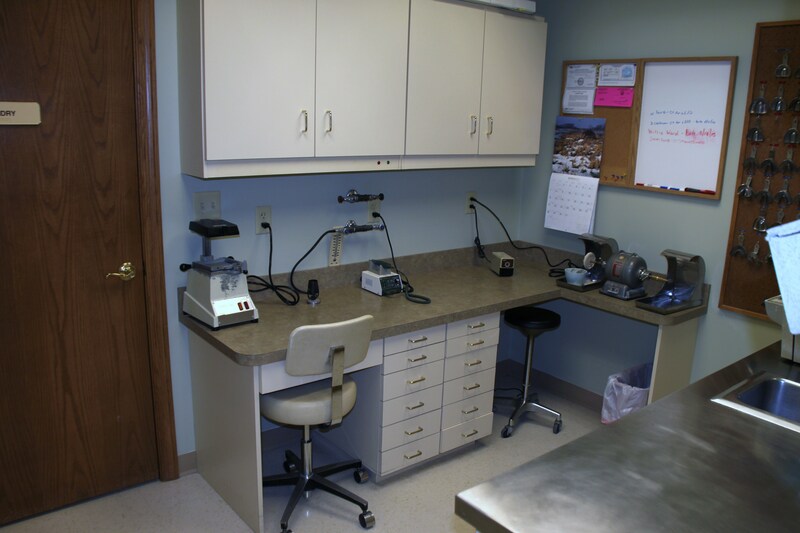 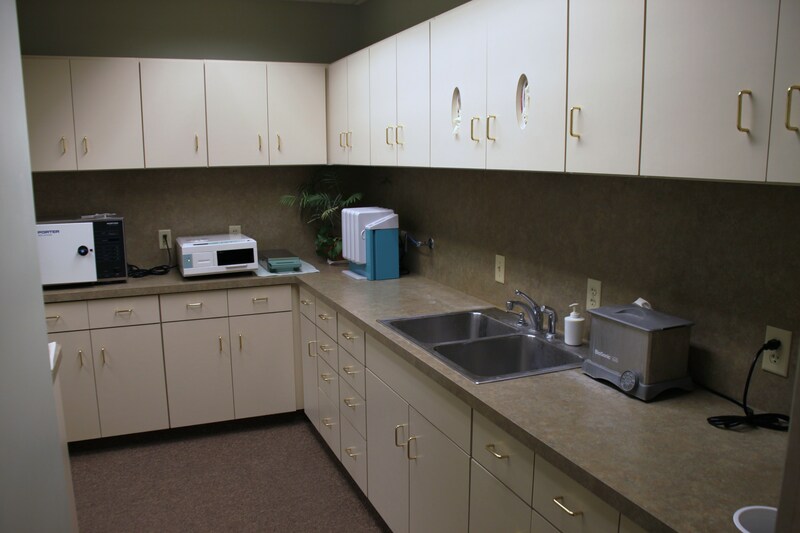 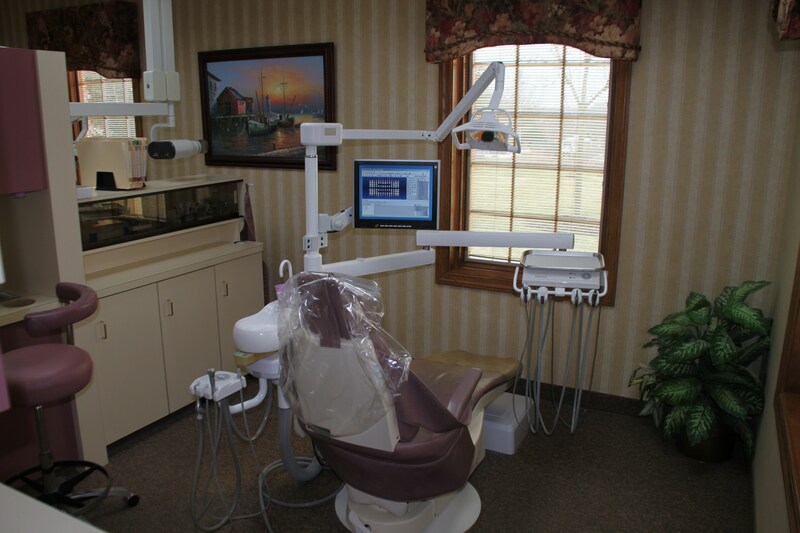 Take a Peek at the Office of Your Canton OH Dentist! 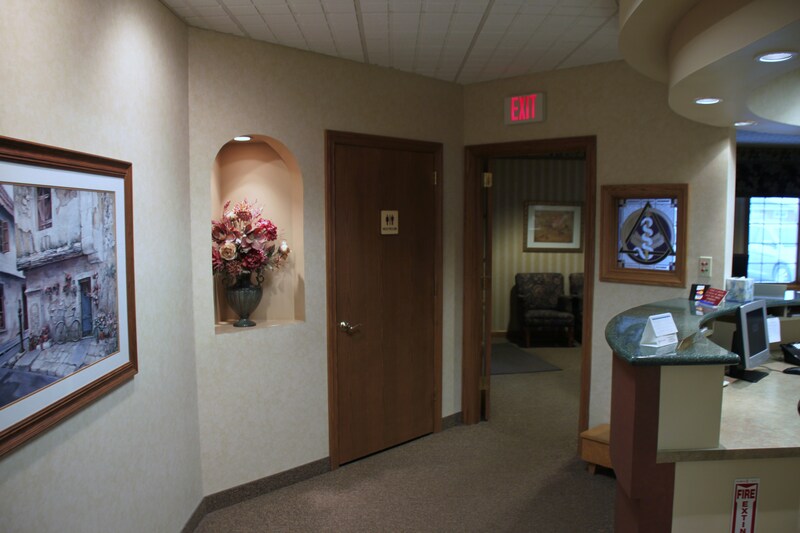 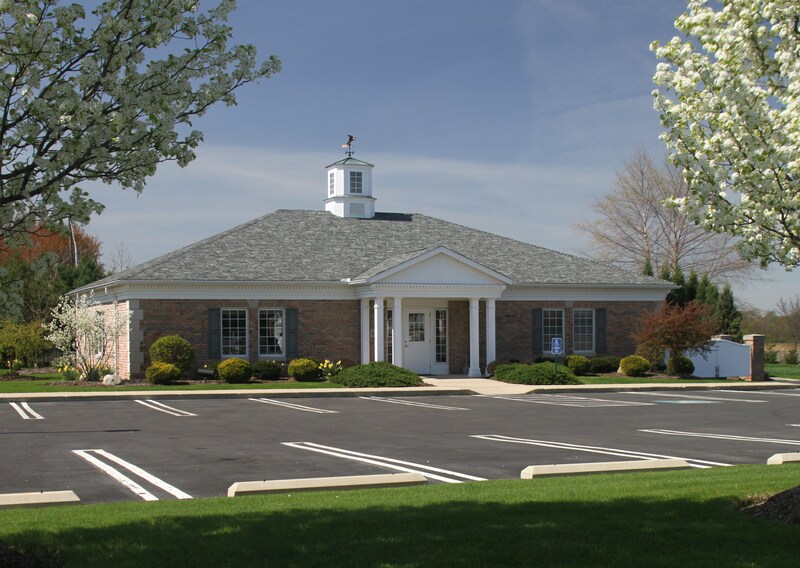 We want to share photos of the office of your Canton OH dentist so our patients have the opportunity to take a look around and ask any questions that they may have about our practice. 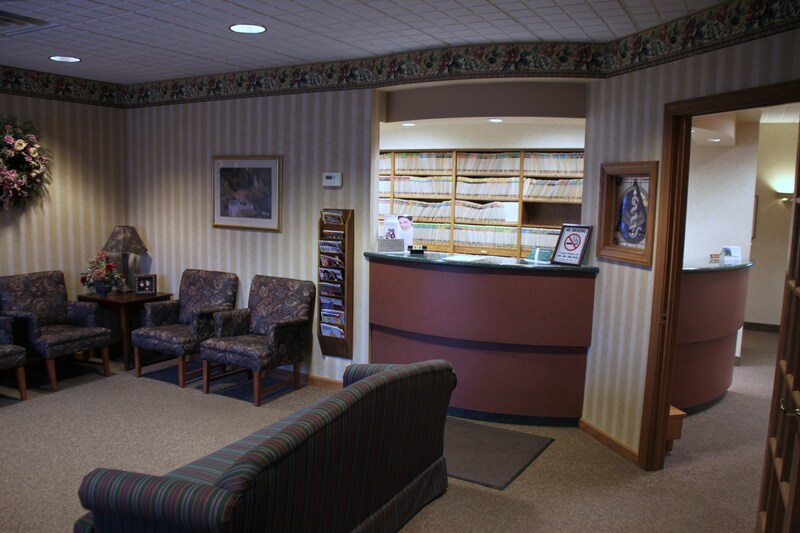 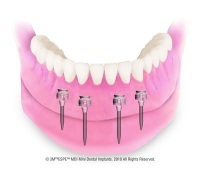 Call today at (330) 493-8400 to learn more or to schedule an appointment.